Have you ever wondered what career path is perfect for you? At one time or another, we all have! It’s imperative that we choose a career path that not only aligns with our strengths and talents, but one that allows us to feel truly fulfilled, too. Take the thriving hospitality industry, for example: working in hospitality is great if you are someone who enjoys working as part of a team. If you consider yourself a bit of a “people person”, have an outgoing personality, and love talking to and helping new people, you might just be on the right path to a fantastic career in hospitality! Before you dive head-first into your career, you’ll need the right qualifications, first! 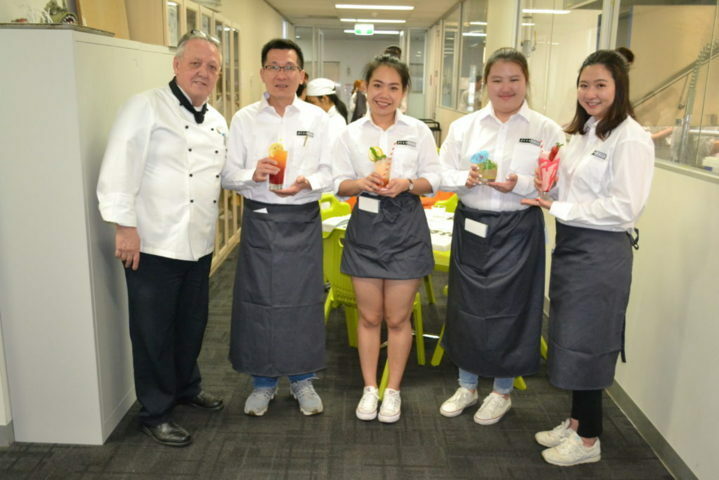 Academia offers quality hospitality courses at our Melbourne and Brisbane campuses for both international and domestic students. 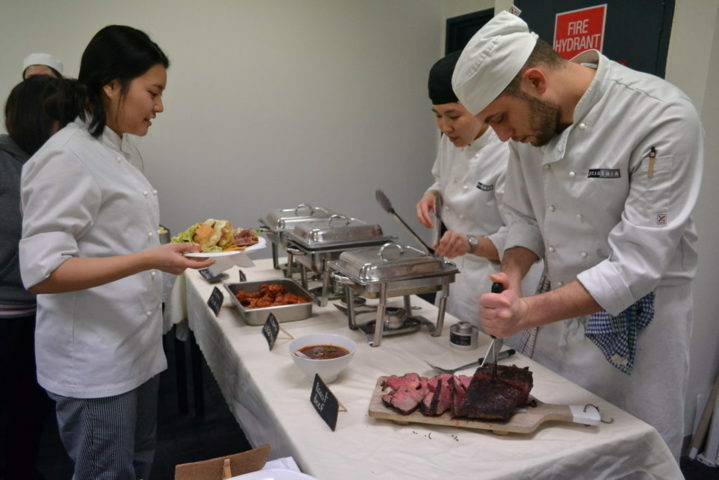 Read on to find out a little more about our hospitality courses. As a part of the Diploma of Hospitality Management you will spend one year studying on campus, at Academia’s Melbourne or Brisbane campuses. Following your classroom-based study, you’ll finish up your Diploma with six months’ training in real-life kitchens through work placement. With strong ties to the industry, Academia supports its students by helping them find an industry internship. Students will be required to complete three days a week work placement over a period of 20 weeks. After completion of this course you will be eligible for employment in a management position in the hospitality industry. Alternatively you are also able to continue your education and advance your employment opportunities by enrolling in an Advanced Diploma of Hospitality Management (see below). During the Advanced Diploma, we build on the skills you recently acquired in the Diploma of Hospitality Management course. The Advanced Diploma teaches additional skills related to the aspect of managing or running your own hospitality establishment, like a hotel or restaurant: you will learn about finance, people management, decision making and other important skills to transform you into an exemplary leader! This course will be completed over a period of 102 weeks which equates about two years. This period includes term breaks as well as 2.5 months’ worth of workplace training. Find out more about the Advanced Diploma of Hospitality Management. A course in hospitality management requires a little more from you as a person. You need to be leader; the person who is able to guide others through challenging situations rather than relying on others. Are you a natural-born leader? Then a career in hospitality management could be for you! Explore our hospitality management department here. What careers can a hospitality course provide you with? A Diploma or and Advanced Diploma in Hospitality Management can open a lot of doors for your career. These courses provide you with the necessary skills to work as a Hospitality Operations Manager or related career title. If you’re looking for a career that involves a bit more time in the kitchen preparing delicious treats, you might want to explore our Patisserie or Commercial Cookery streams. Nestled within our hospitality management school along with the above Diploma and Advanced Diploma, our Patisserie and Commercial Cookery courses allow you to pursue your preferred pathway. These courses will provide you with the necessary hands-on skills you’ll need to dominate any commercial kitchen! Find out more about our hospitality management streams here. 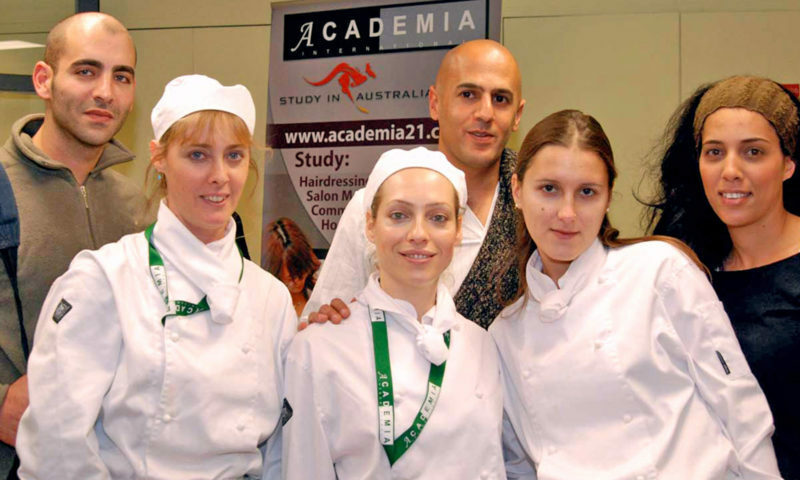 Why study hospitality management with Academia? There is always more than one pathway available to individuals looking to achieve a higher education. So, why study with Academia? Academia is associated with a number of hotels and restaurants throughout Melbourne and Brisbane, all of which have excellent reputations. You will be provided with the chance to work among some of the best hospitality management teams in Victoria and Queensland. It is an opportunity you wouldn’t have access to without Academia! View a full list of hospitality industry partners here. 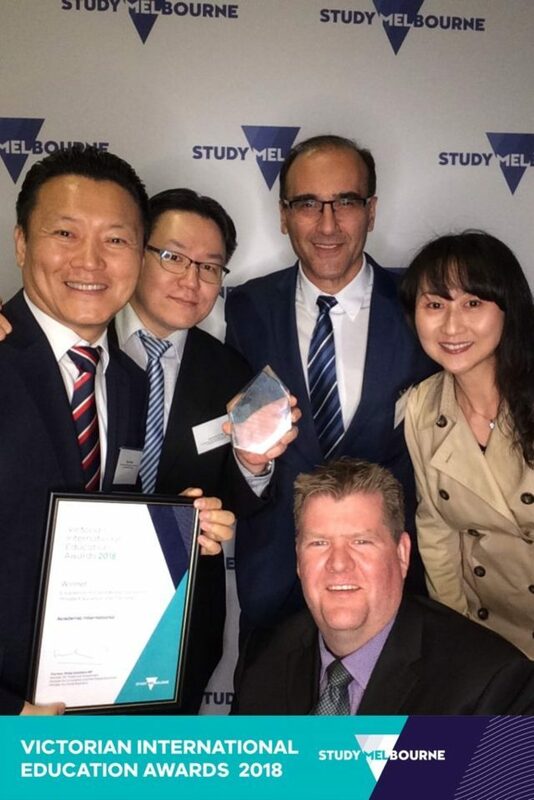 In addition to strong industry ties, we’re known as a leader in quality tuition, as recognised by various state and national awards and accolades. Our students love studying with us! We are proud to have such positive, determined, and engaging students learning from our hospitality courses every day! Could you be next? Enrol today! There are some great careers you can pursue that offer multiple and varied employment opportunities. Possessing listening skills is one of the most important requirements for holding a job in hospitality management. Catering for functions, weddings, parties and other occasions is big business.